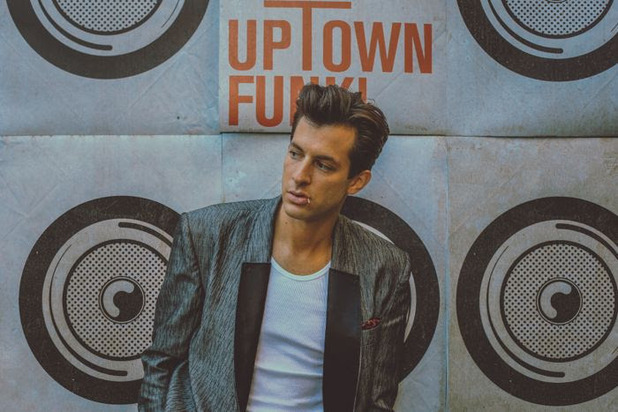 Mark Ronson‘s ‘Uptown Funk‘ has retained the UK’s number one single. The producer, who also topped the albums charts this week with Uptown Special, marked his sixth non-consecutive week at number one with the track. ‘Uptown Funk’ was streamed over 2.56 million times, beating its own record set earlier in January. Ronson is the first act to conquer both charts simultaneously since Miley Cyrus, who topped the singles chart with ‘Wrecking Ball’ and the albums chart with Bangerz in October 2013. 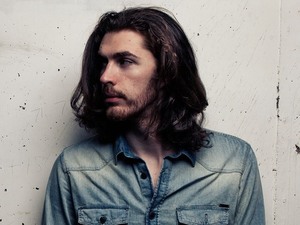 Meghan Trainor’s ‘Lips Are Movin‘ climbs 48 places to number two, while Hozier’s ‘Take Me To Church‘ stays at number three. ‘I Wish You Were Mine‘ by Philip George moves to four, and ‘Up‘ by Olly Murs featuring Demi Lovato rounds off the top five selling tracks of the week. 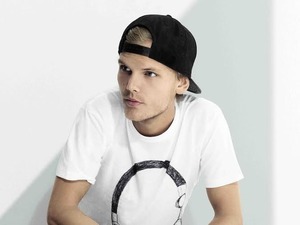 Avicii lands at number eight with ‘The Nights’, which gives the artist his seventh UK top 10 single. US band Echosmith’s ‘Cool Kid’ climbs to number 17.